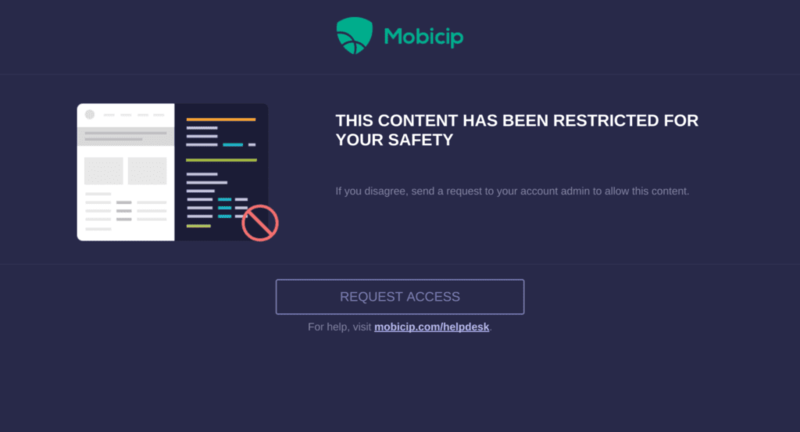 I know there are a number of options out there for web filtering and parental controls and many of them are great but some are exclusive to schools while others may only work on certain platforms and that’s where Mobicip really stands out. You can try out their platform for free with a variety of pre-fab content filters that work in any browser. There isn’t a whole lot you can do with the free version but it will allow you to block content for as many users as you like on Android, iOS, Windows, Mac and yes, Chromebooks. For very in-depth control on up to five(5) devices of your choosing, Mobicip’s Premium Tier will only run $39.99 A YEAR! Not only that, it doesn’t require a personal domain or any other hoops. You can use Mobicip with your current Gmail or other email accounts. For larger entities, Mobicip offers enterprise pricing on a user-specific basis. I’ve installed Mobicip on my Chromebook and so far, I am quite impressed with its functionality. The fact that you can use it on practically all the devices in your tech arsenal is a major plus, especially since the cost is relatively nominal. 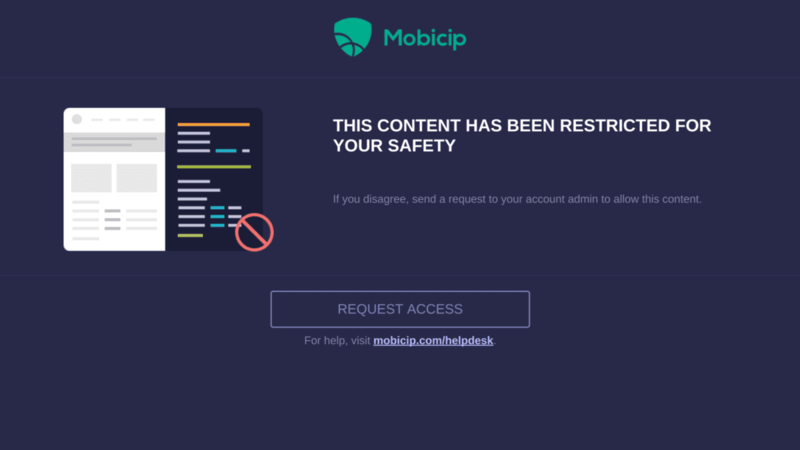 There have been concerns expressed by users that Mobicip’s platform is a bit too easy to circumvent I have been in contact with the company and they have reassured me that the existing issues have been addressed and even more security measures will be coming in a major update that will be rolling out in a few weeks. Check out a quick how-to from Mobicip that show the step-by-step of setting up the extension on your Chromebook. In under three minutes, you can have customizable supervision set up for your kids and manage it all from your mobile device or the web.